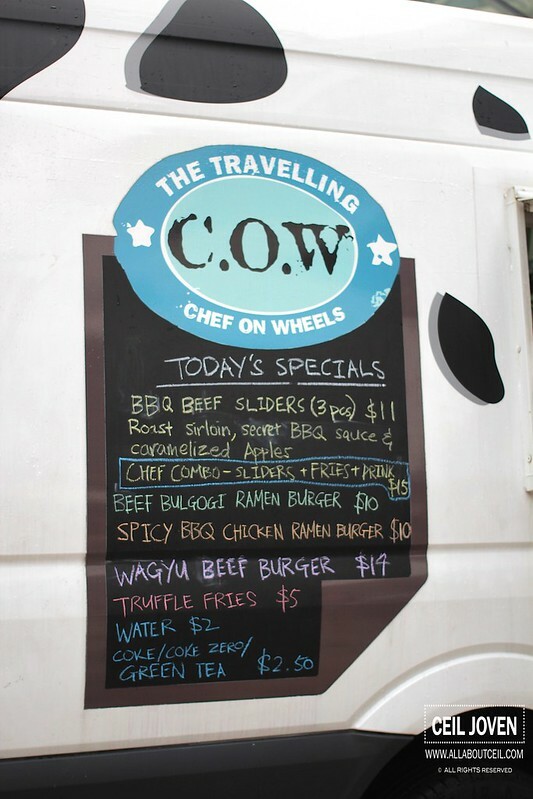 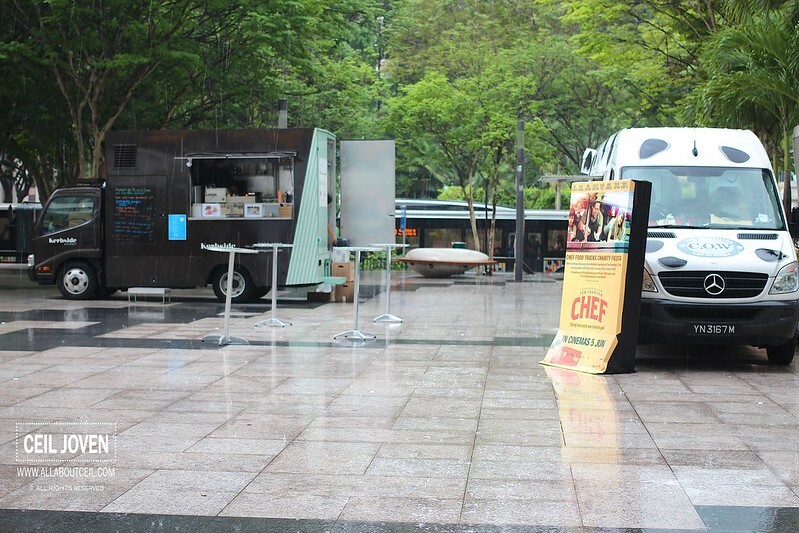 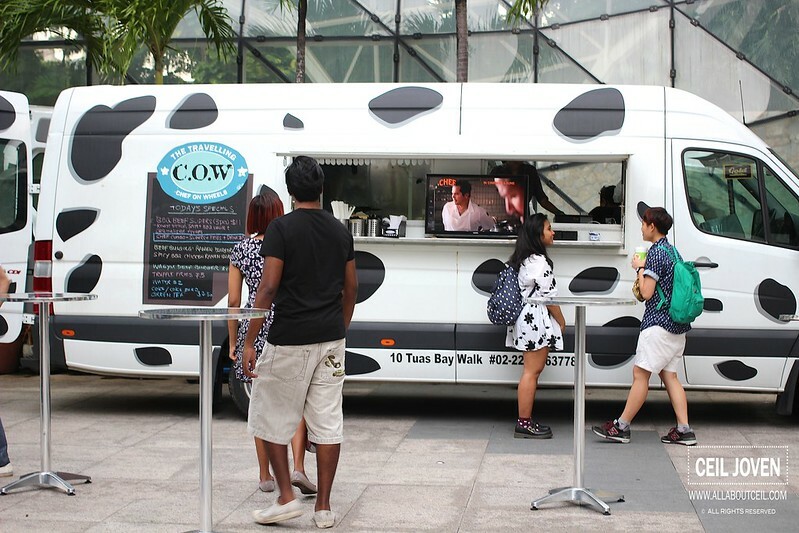 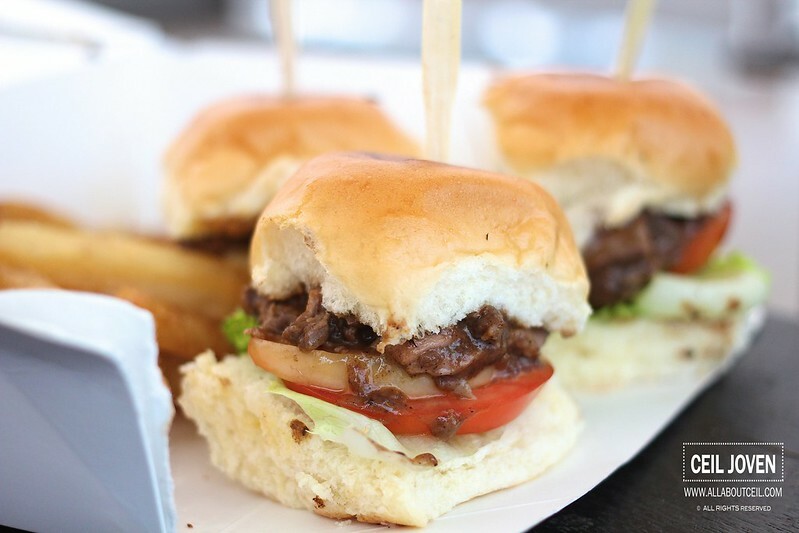 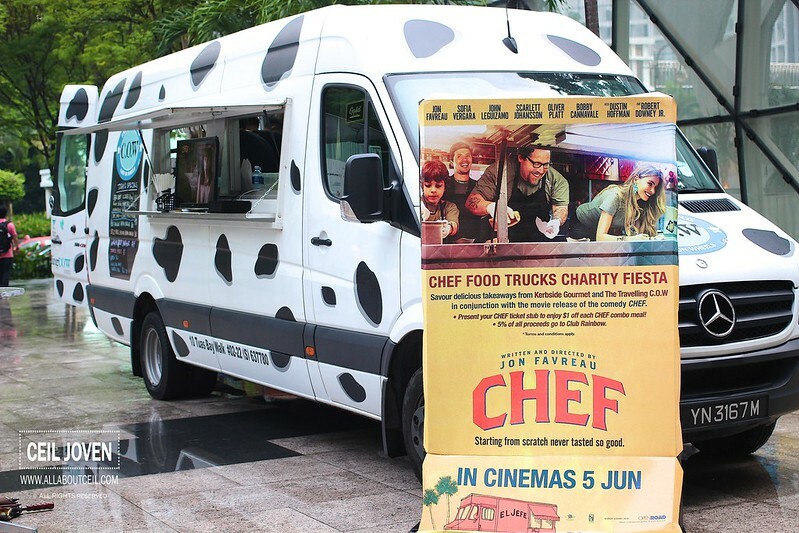 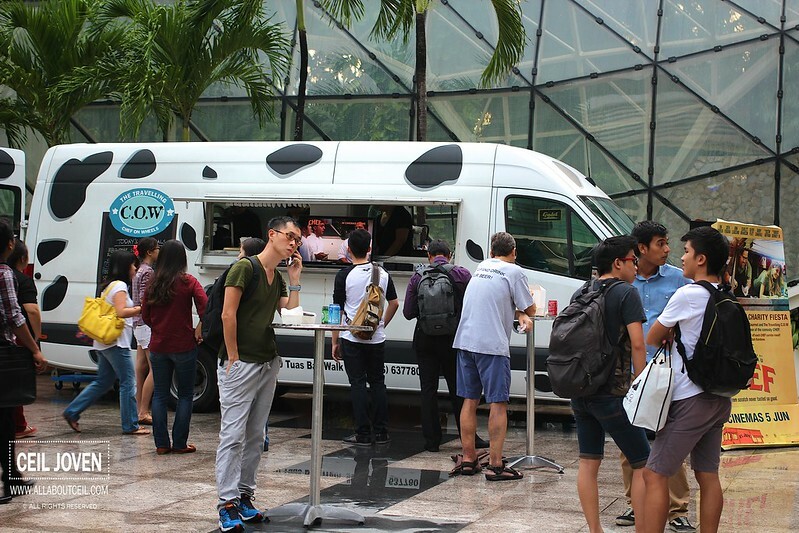 The Travelling C.O.W (Chef On Wheels) served the BBQ Beef Sliders as inspired by the CHEF movie. 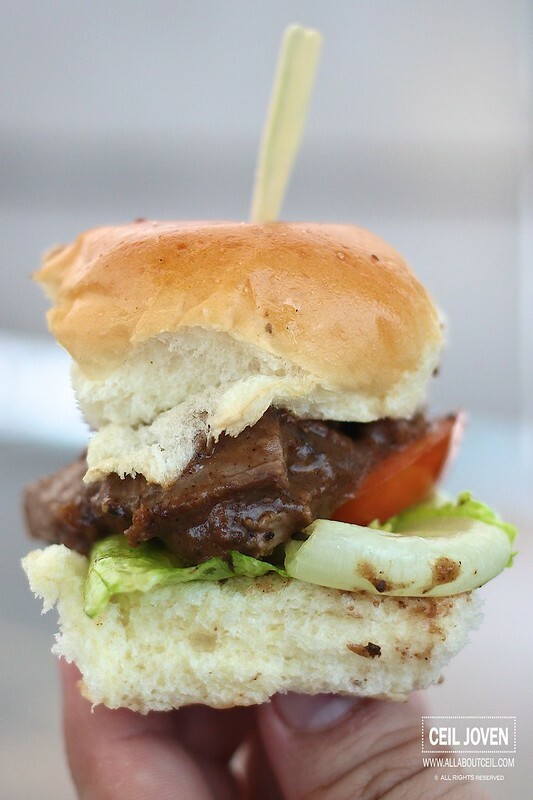 It consists of thinly sliced roast sirloin dipped in gravy then topped with BBQ sauce and caramelised apple served in the mini burger buns. 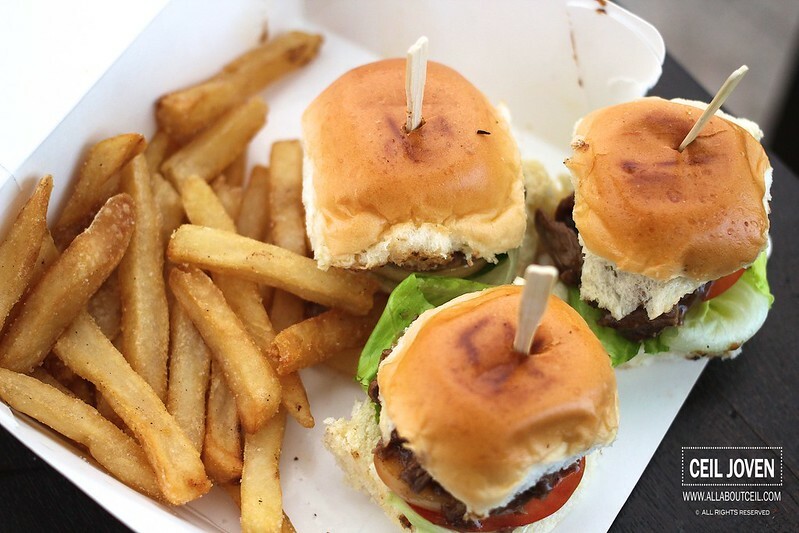 They offered 3 pieces of Beef Sliders at $11.00 or a set that consists of the 3 pieces of Beef Sliders with a good portion of Truffle Fries and a Canned Drink for $15.00. 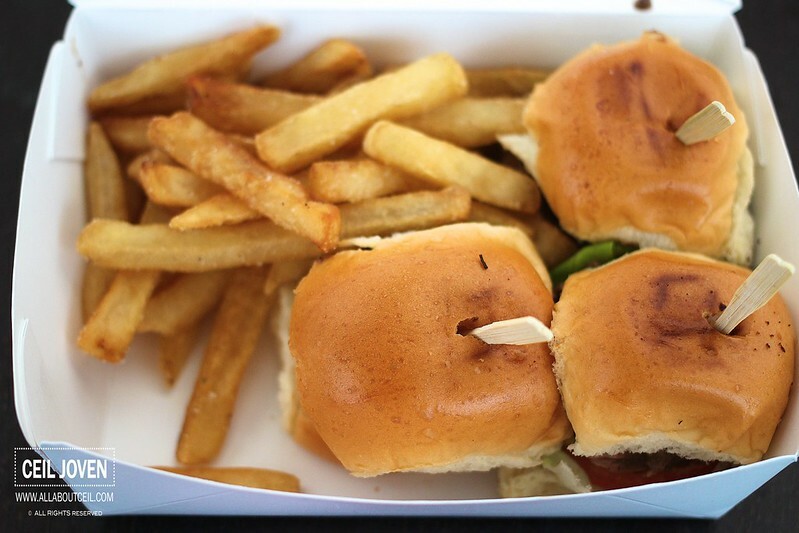 It was a tasty choice though the portion did not justify the price tag. 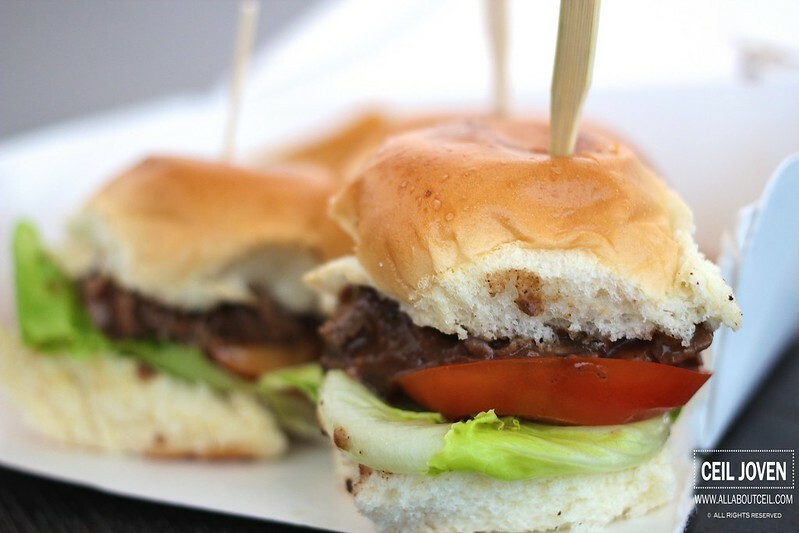 Their Ramen Burgers was definitely a better option.